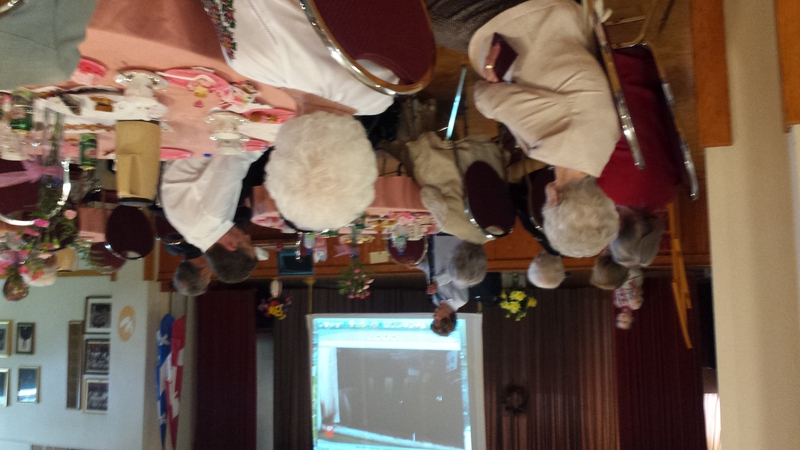 On Sunday, May 29, 2016, after Liturgy, a “Tea” to celebrate the 125 th Anniversary of Ukrainians in Canada was held in the parish hall. Soup, dainty sandwiches &amp; sweets served with tea or coffee in china teacups delighted the palates, while a short program entertained the hearts of those in attendance. 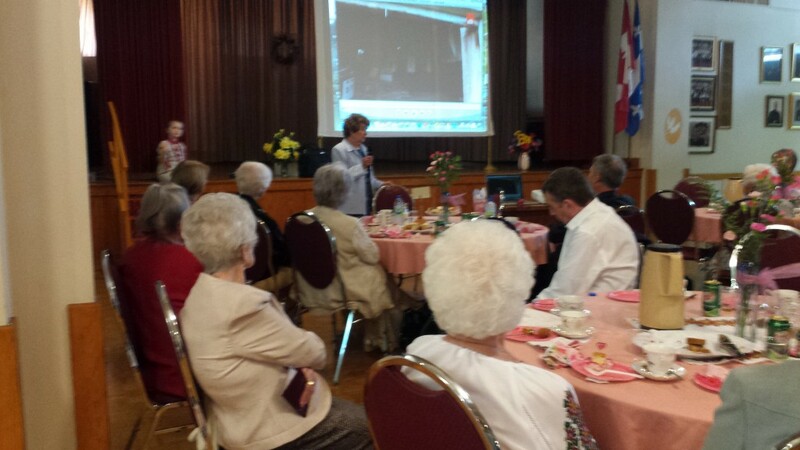 In addition to the presentation of the film “First Ukrainians in Canada”, four women spoke of their first experiences in Canada. Tatyiana Petrunyk revealed how homesick she was in spite of coming to Canada with her husband & daughter two years ago. Bohdana Kovalenko expressed her gratitude for the help she received from a parishioner when she arrived in the early 90ʼs. Sophia Ostapchuck told of her early struggles to find a community in which she could feel at home and continue to cultivate her Ukrainian identity. Halina Waverchuck spoke of the things that both delighted and unnerved her upon her arrival as an 11-year- old. All the women noted the hardship of their first days in the new land but all expressed gratitude for the opportunity to live in Canada. 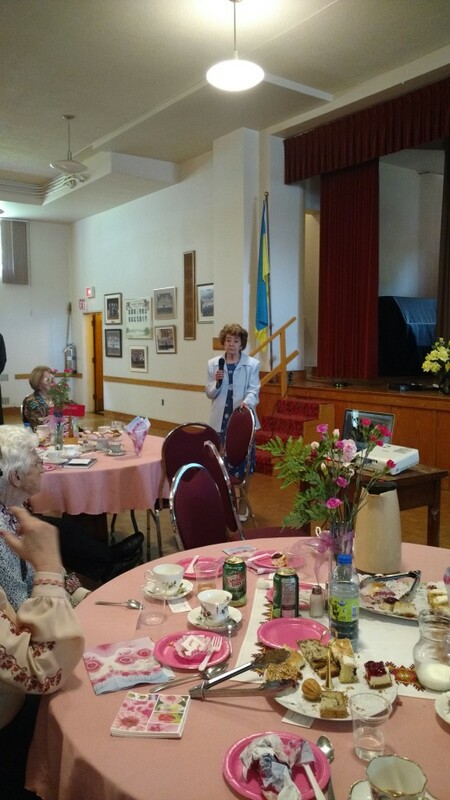 It was a heart-warming occasion not only because we celebrated Ukrainian presence in Canada but also because we learned how enriching it is to share our stories.